I•M•N•T•U COLLECTIVE has not booked a Sonicbids band yet. 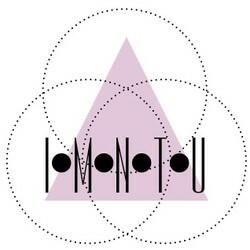 I•M•N•T•U is a social collective of philanthropy, arts & music, and community events. 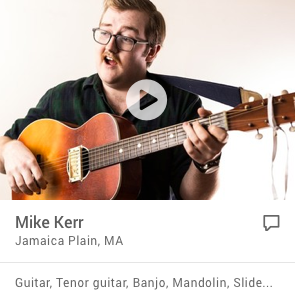 Our message is to inspire connectivity through music and service. We treat everyone (including plants & animals) the way we'd like to be treated. "Question your traditions and party with a mission."